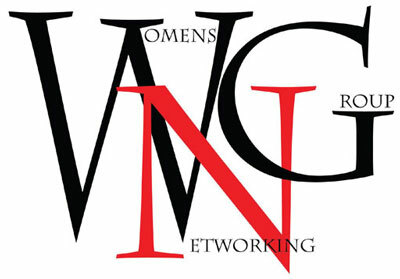 If you are looking to network with women who enjoy building relationships, learning, sharing best practices and giving back to the community – you have come to the right place! We invite you to learn more About Us, and if you are interested in becoming a member, click on Join Now to register today. To be added to our Facebook Page for a “Trial Community Membership,” fill out our application form to be introduced to our members. Click here to apply: https://goo.gl/forms/71b10AxOuICkvy313. Before engaging on the Utah WNG Facebook Main Page or Utah WNG Business Resources Page, please review our Do’s and Don’ts here: bit.ly/UTWNGFacebookGuidelines. Thank you. See you on Facebook or at our next event.